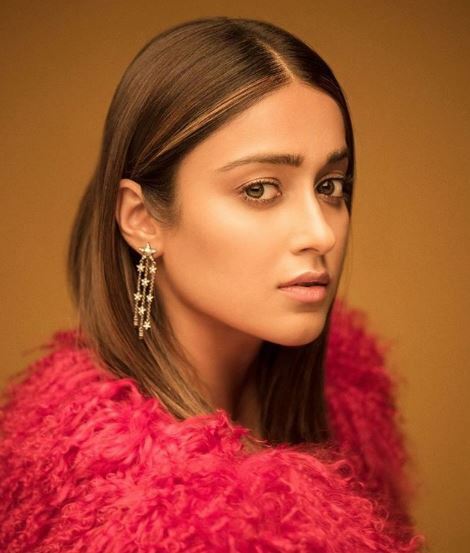 Ileana looks so attractive in this red feathered dress. She can pull off every look with grace and elegance. She looks so radiant in this red off-shoulder dress. The 'Rustom' actress looks mesmerising in her kohl-eyes and messy hair. 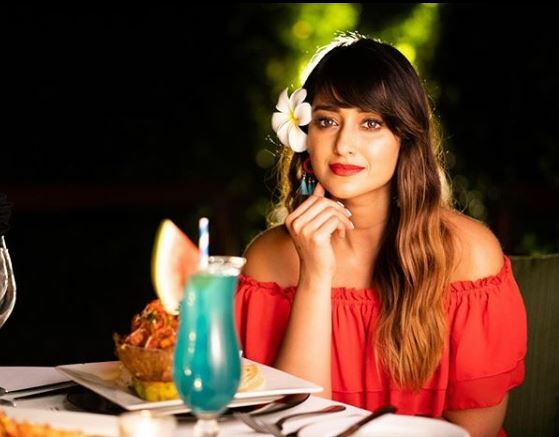 Ileana looks super hot in this white bikini and a see-through top. She loves wearing bikini and she rocks this look everytime. She has always maintained a good physique and she carries every attire with panache.